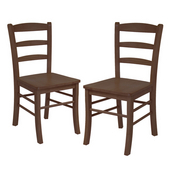 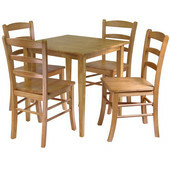 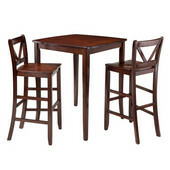 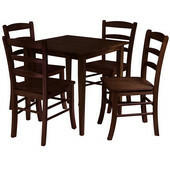 Winsome Wood offers a variety of casual dining sets and tables to complement your lifestyle. 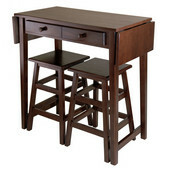 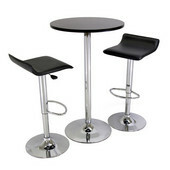 There are many styles to choose from, including a kitchen island table set with a choice of rush or saddle seat stools, a pub table with glass top and a choice of either swivel seat or airlift stools. 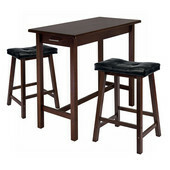 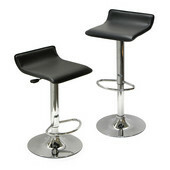 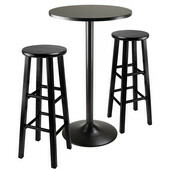 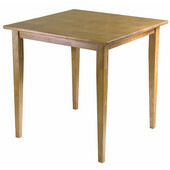 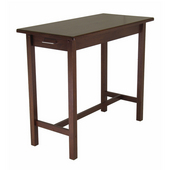 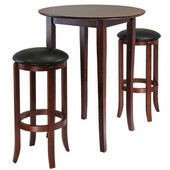 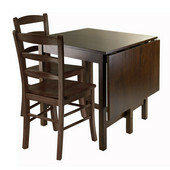 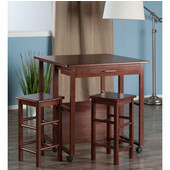 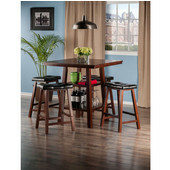 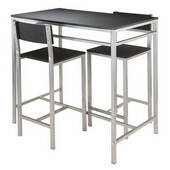 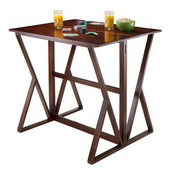 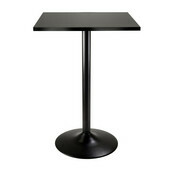 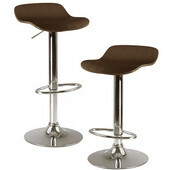 Or choose a pub table with a chrome base with or without airlift stools. 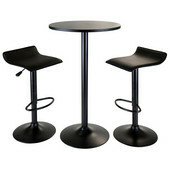 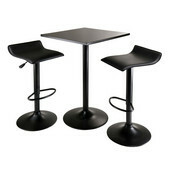 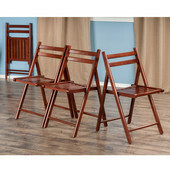 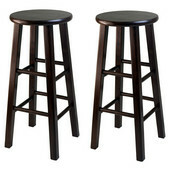 The tables and stools are also available separately. 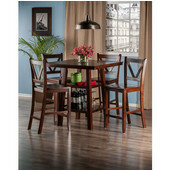 Which ever style you pick, your sure to add an attractive and cozy dining area to your home.